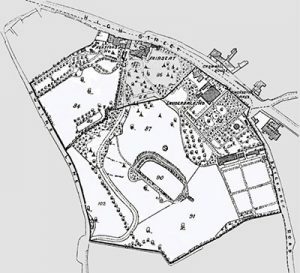 Waterlow Park was given in trust by Sir Sydney Waterlow in 1889 to the people of London as a ‘garden for the gardenless’. The Waterlow Park Trust is held by Camden Council. A charity in its own right, the Trust is now directly supported by local stakeholders and the community, with representatives serving as members of the Trust Advisory Group. The Trust Advisory Group has a strategic role on behalf of the Trust on all aspects of park governance and planning. Day to day management is the responsibility of Camden Parks Department with certain functions such as maintenance and waste collection sub-contracted. In 2016 Waterlow Park celebrated the 125th anniversary of its opening following its gift to the people of London by Sir Sydney Waterlow. A ‘country fair’ event was held which was attended by no less than 51 descendants of the donor as well as a great number of children from local schools. Photos of the event are online. Cafe – Following the refurbishment of Lauderdale House the cafe is now run by Pink Food. Camden Parks Department – Responsible for the management of the Park. Get in touch with Camden for general queries and where there are no links below: See Camden website If there is something particular to report about the Park regarding maintenance or general management use Contact Camden. 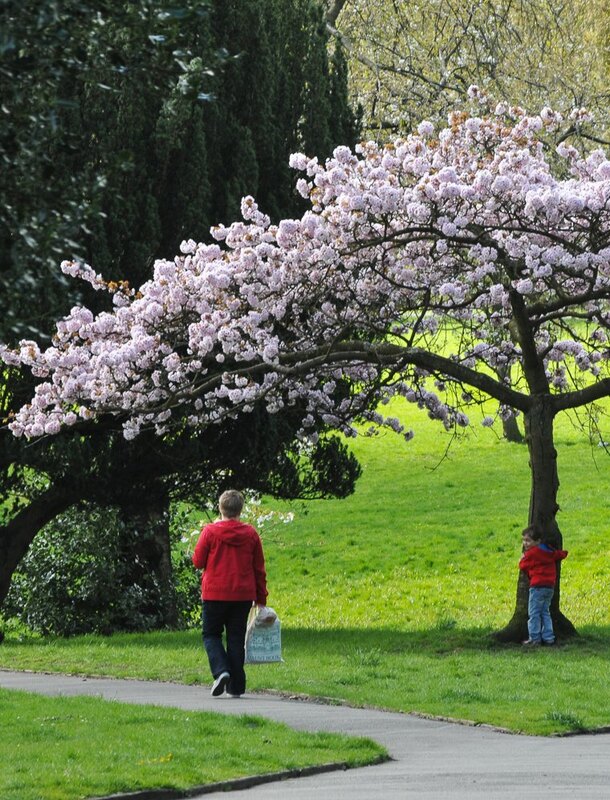 Friends of Waterlow Park – The ‘voice of park users’, the Friends organise events and volunteering, keep members in regular touch via newsletters and represent the public on the Trust Advisory Group. Visit their website and please join if you are not already a member. 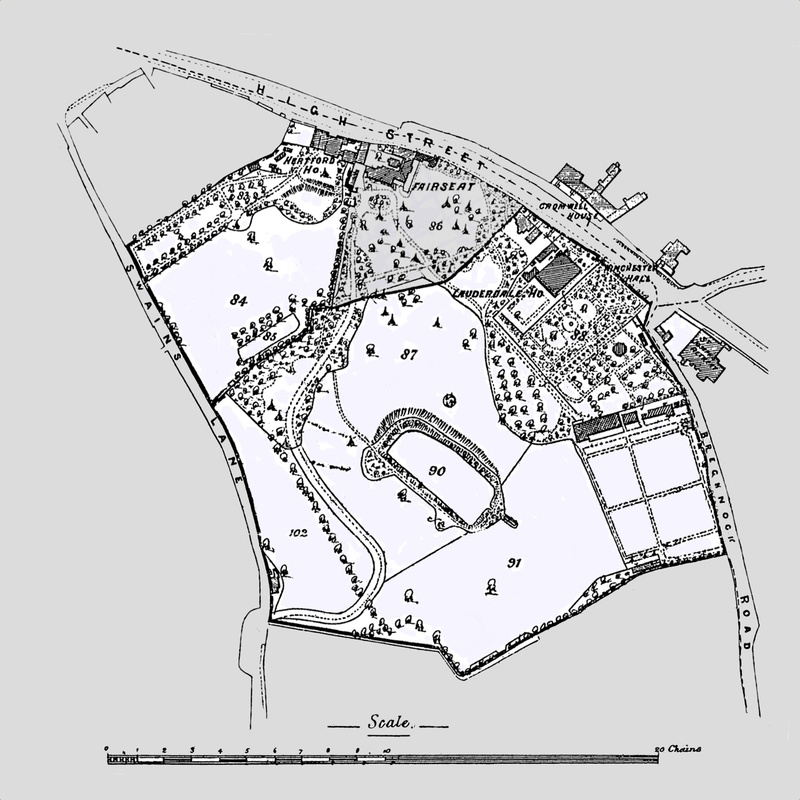 Historic England – List of recorded features in Waterlow Park held on their register. History and Historic features – See the Friends’ website. Note they also offer a printed map and guide to features in the park. Idverde – Provide gardening services under a maintenance contract. The park is fortunate to have a dedicated team of gardeners and a Head Gardener whose primary responsibility is Waterlow Park. Kitchen Garden – There is a community kitchen garden in the Park which is administered by the Friends. Lauderdale House – An arts and education centre rich in heritage Lauderdale House has been recently refurbished and a new education centre has been built opening onto the park. See the website for details. Lodges – There are two lodges in the park which are currently rented out, the income contributing to the annual Waterlow Park Trust budget. Swains Lane Lodge is of particular architectural interest. Lux – The old park nurseries were renovated as the ‘Waterlow Park Centre’, a millennium heritage project, which is now the home of LUX, the international moving image artists agency and archive. See the website. Tennis and sports – There are six tennis courts and other sports activities in the park. See the Camden website for bookings. Volunteers – The Conservation Volunteers are regularly active in the park as are horticultural volunteers recruited by the Friends. Contact the respective organisations to get involved. Wildlife / Horticulture – See the Friends’ website.